Christmas tour season is here! 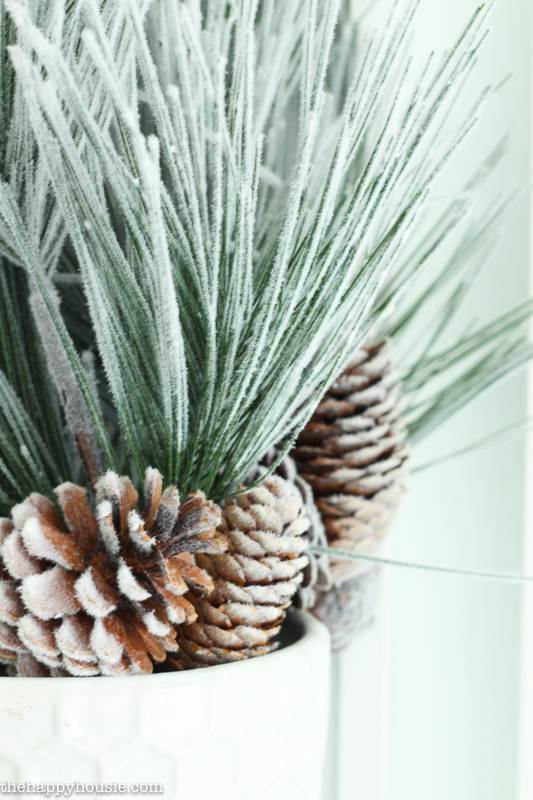 I’m super excited to finally be sharing one of our spaces all decked out for Christmas. I know it’s not even December yet, but it’s been a busy month around here getting ready for the holiday season and I’m so excited about how cozy all of our spaces are feeling. 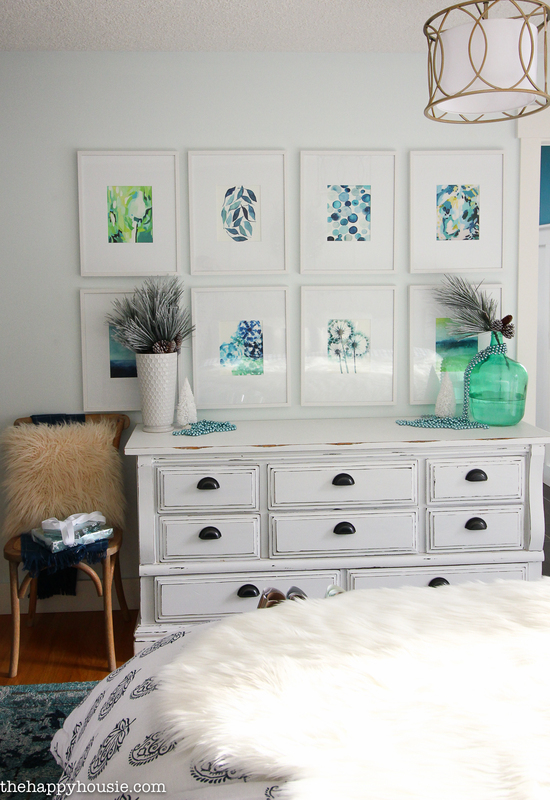 While I’ve gone with a traditional red and white scheme throughout most of the house, I’ve kept things beachy, blue, and coastal in our bedroom. 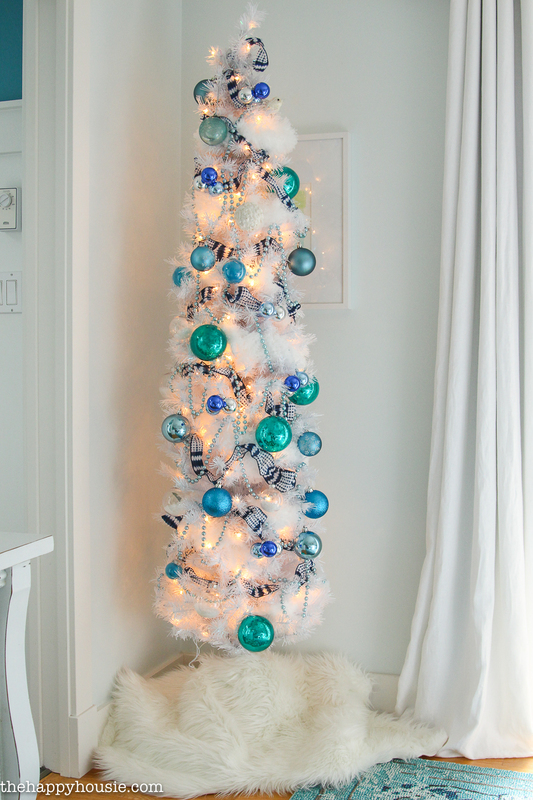 I even picked up a narrow white Christmas tree on sale at Michaels and glossed it up with all kinds of white, blue and green. If you are new here, then welcome!! 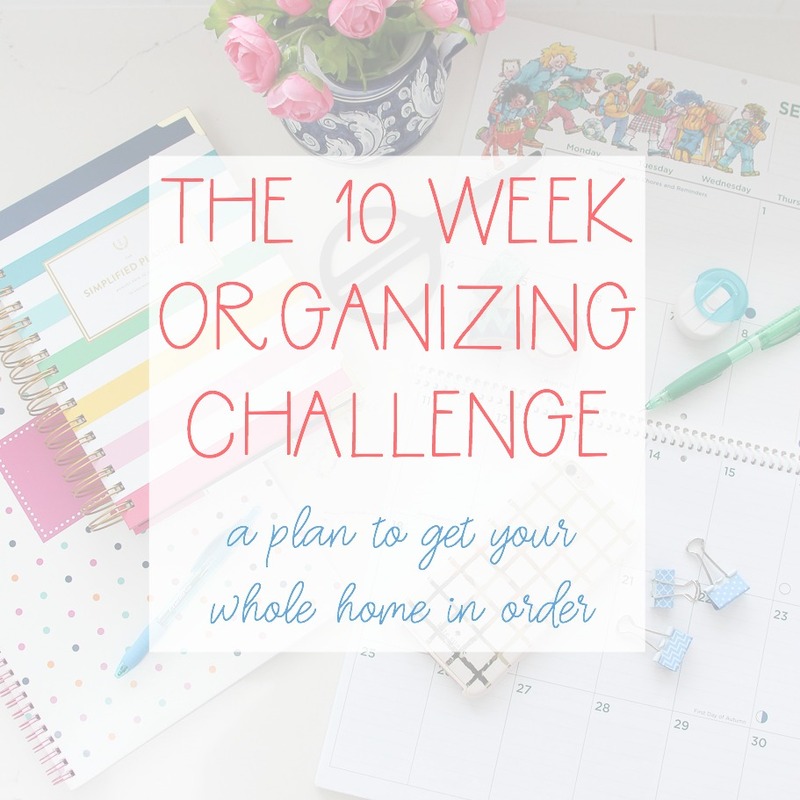 My name is Krista and I’ve been sharing my decor, DIY, craft, and organizing adventures on this blog for about five years now. I live in a lake front home on Vancouver Island, BC, with my husband and two busy, sweet, and hilarious elementary aged boys. 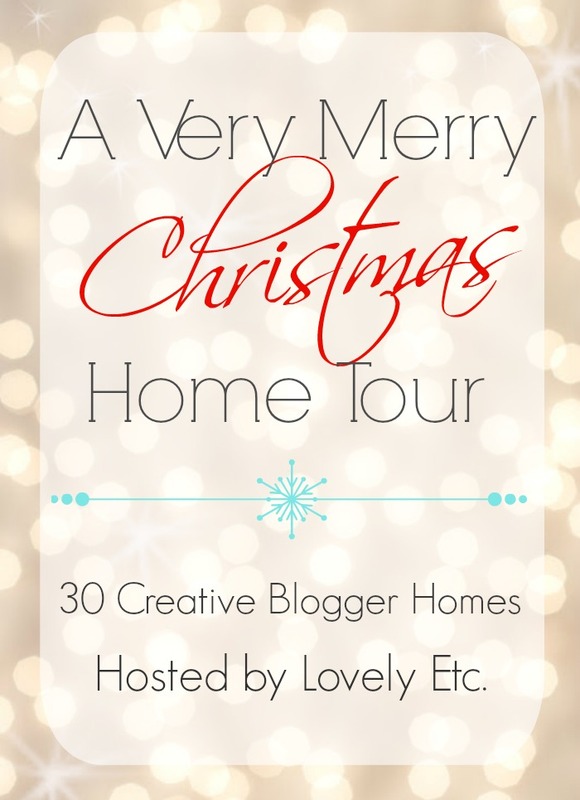 I’m thrilled to be joining up with a group of talented bloggers this week to share a part of our home all decorated for Christmas! Thanks so much to Carrie from Lovely etc. for hosting this wonderful tour series every year. 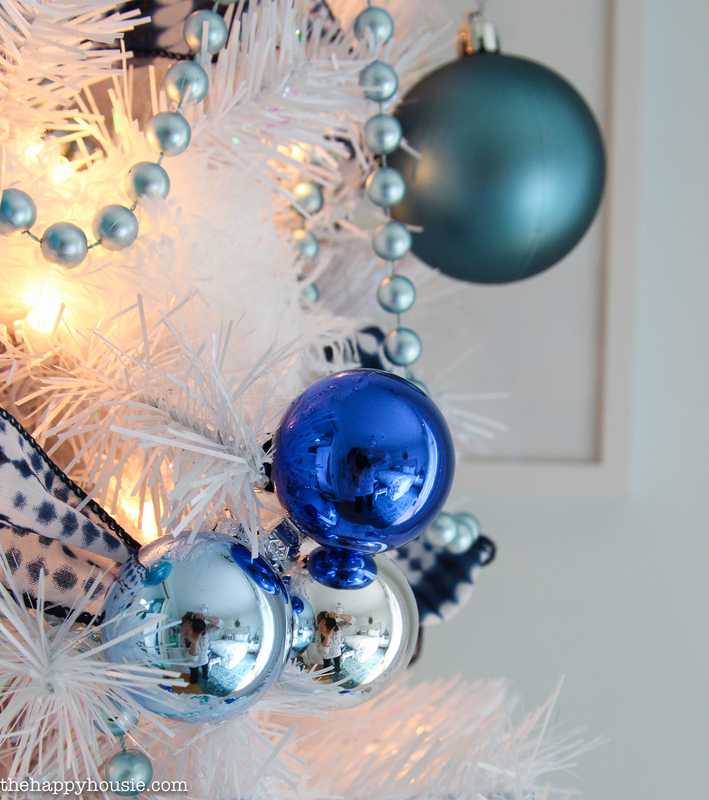 At the bottom of the post you’ll find all the links to visit the other talented ladies sharing their Christmas decor inspiration! 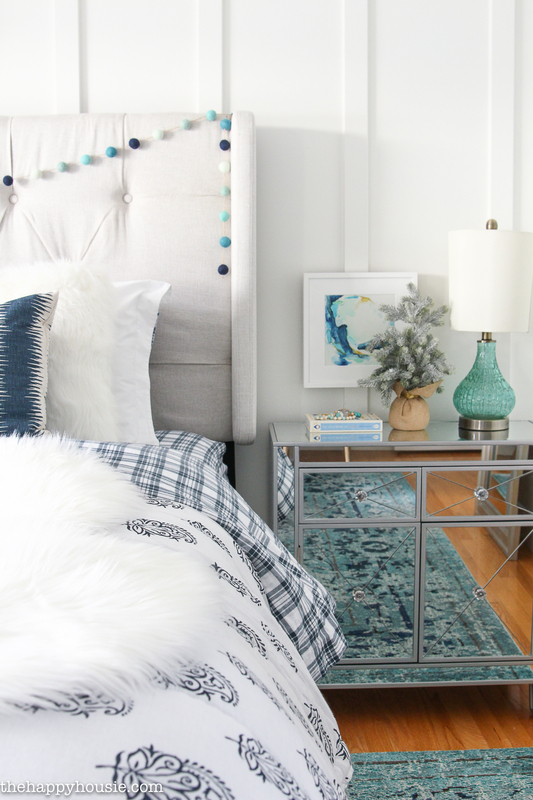 I kept things pretty subtle for the most part; adding some cozy plaid flannel sheets and white fur pillows. A stag head and flocked boxwood wreath above the headboard. 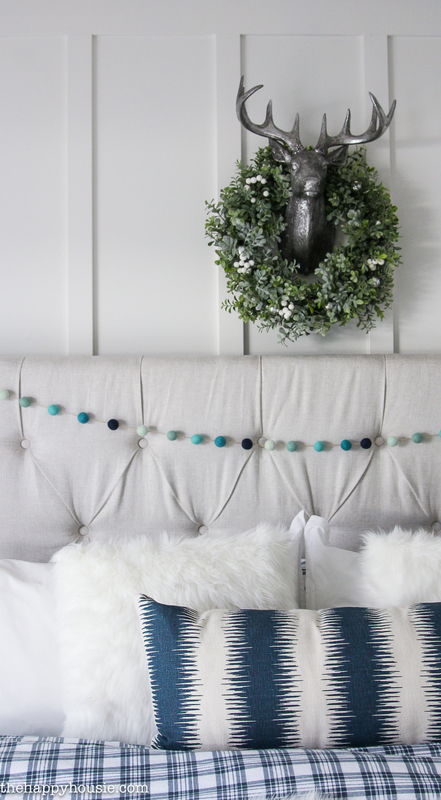 The felt ball garland is a DIY project that I shared here. 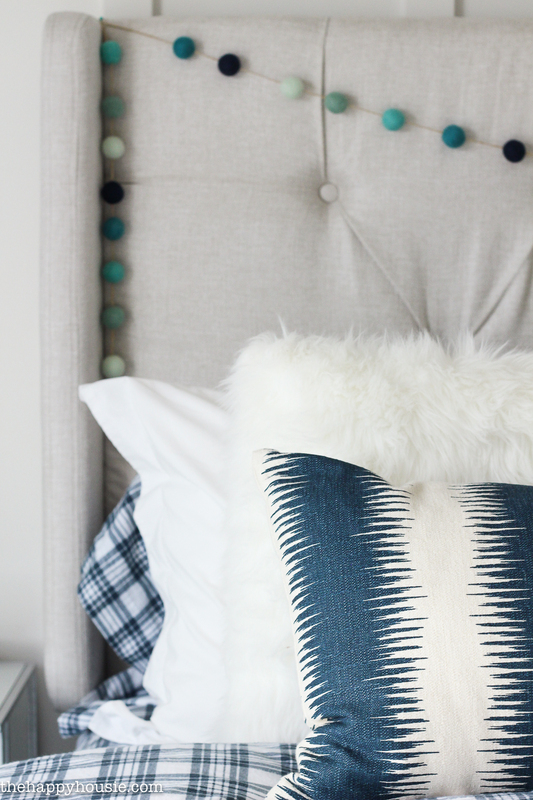 I also added a big fur from HomeSense to the end of our bed for a little extra cozy! Our bedroom is on the compact size. It has as much space as we need, but not an excess amount; so a narrow pencil tree in the corner is the perfect solution. 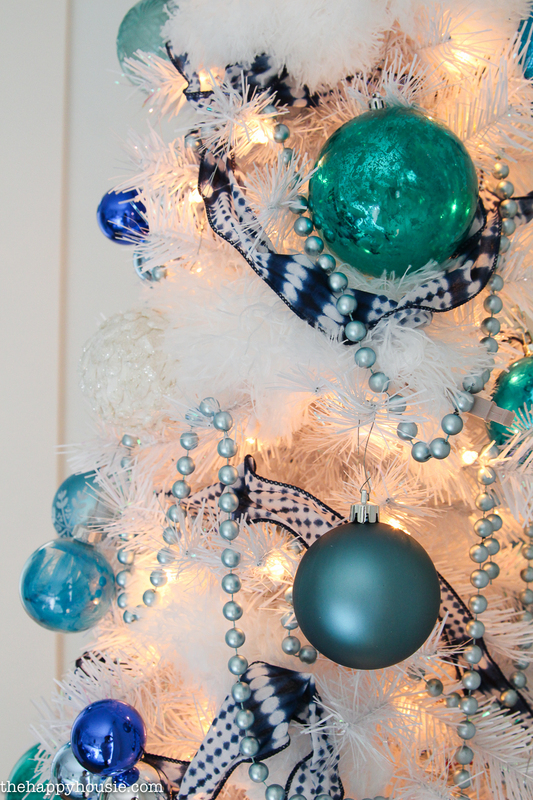 This white pencil tree was on a great flash sale at Michaels, and I covered it with glossy ornaments and lovely blue-grey beads that we already owned, along with some new Ikat print ribbon (also from Michaels). 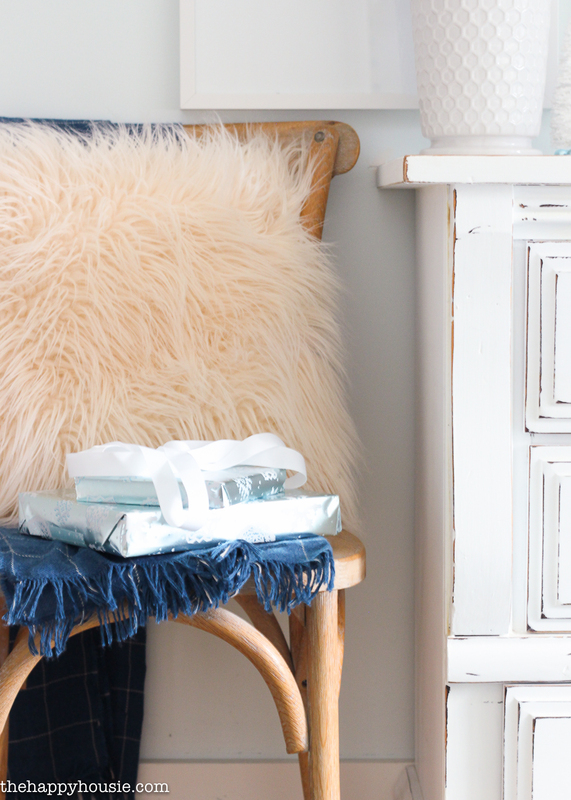 I also added some furry-feather garland with feather dusters (a trick I learned from Lucy over at Craftberry Bush). 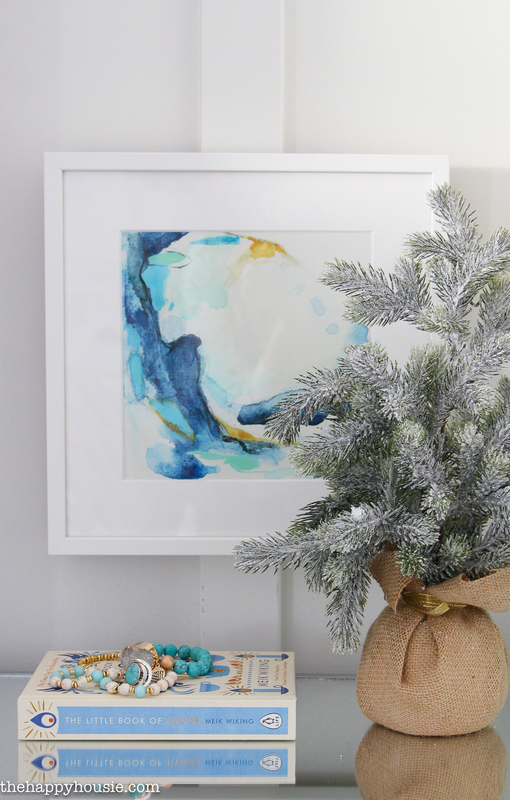 I kept things simple on our gallery wall and dresser and just subbed in some wintery branches for our usual blooms; I love the wintery mix with the blues and greens. I’m kind of wishing I’d stuck with blue throughout the whole house, now…maybe next year! 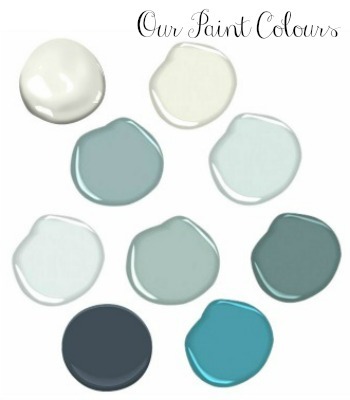 This is a free printable that I shared a couple of weeks ago – in several colour choices! 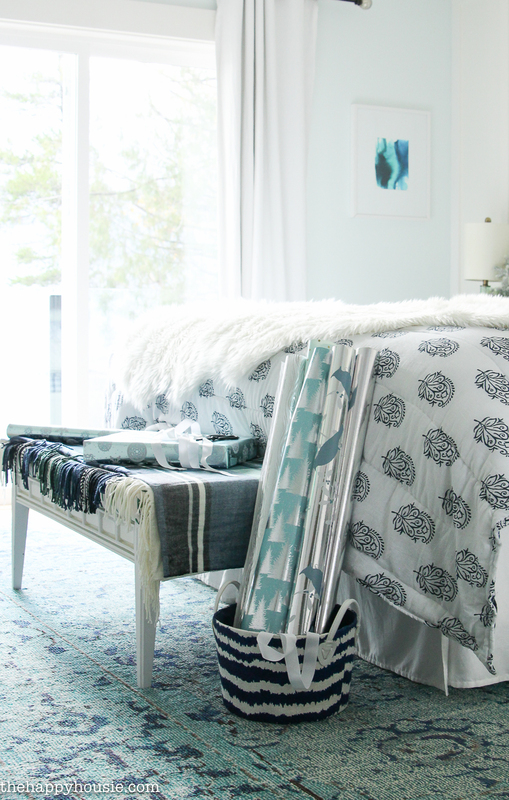 The indigo one is perfect in our bedroom. 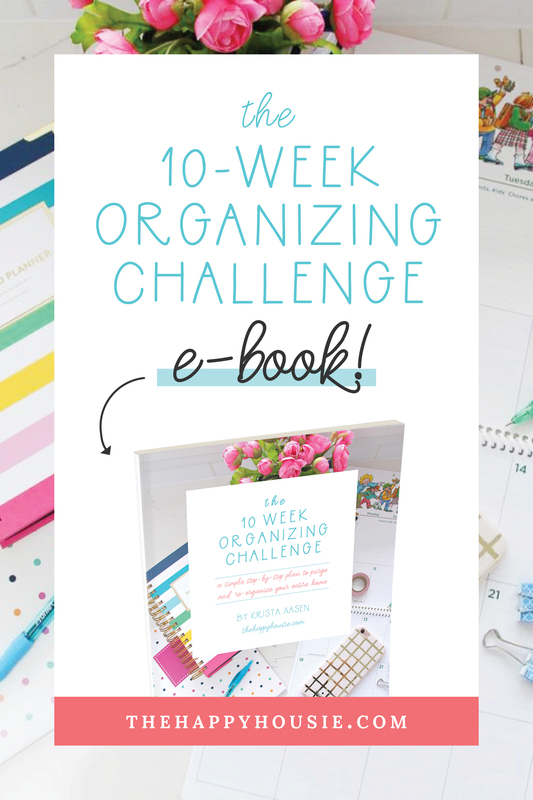 Download your own copy here! 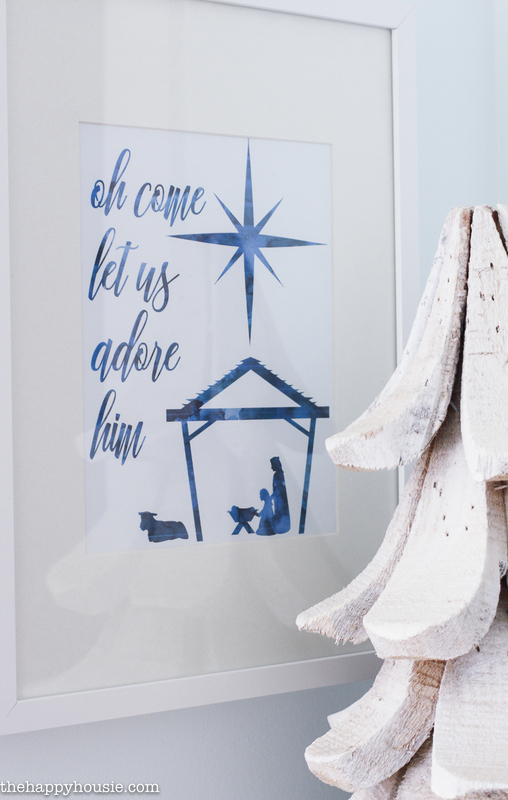 This week I’ve joined up with an awesome group of bloggers to share a part of our home decorated for Christmas. 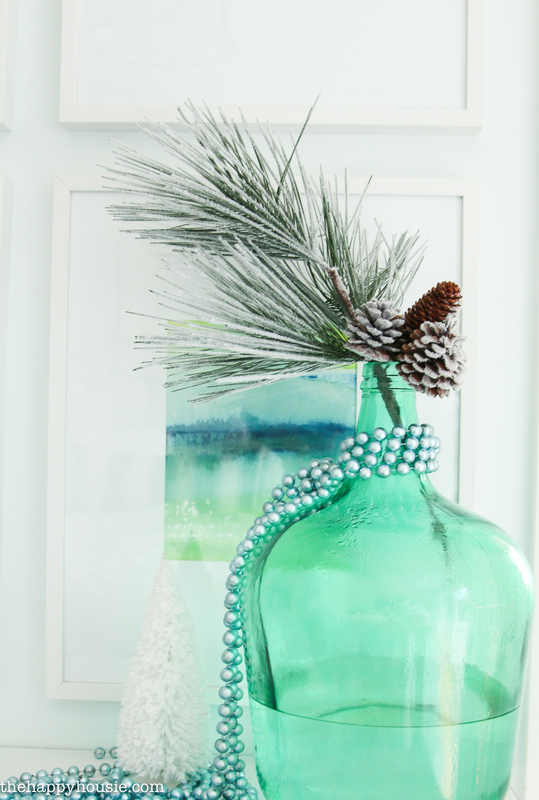 Head over to find some more gorgeous inspiration! « Friday’s Faves – Awesome BLACK FRIDAY sales and finds!! 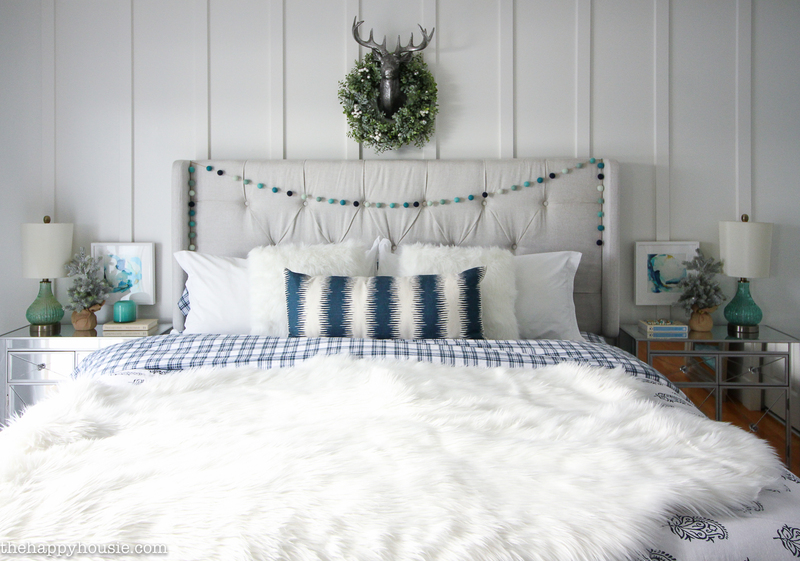 Freaking love the wreath and deer above the bed!! Such a beautiful tour, Krista! I love all of the blues and green, so pretty! 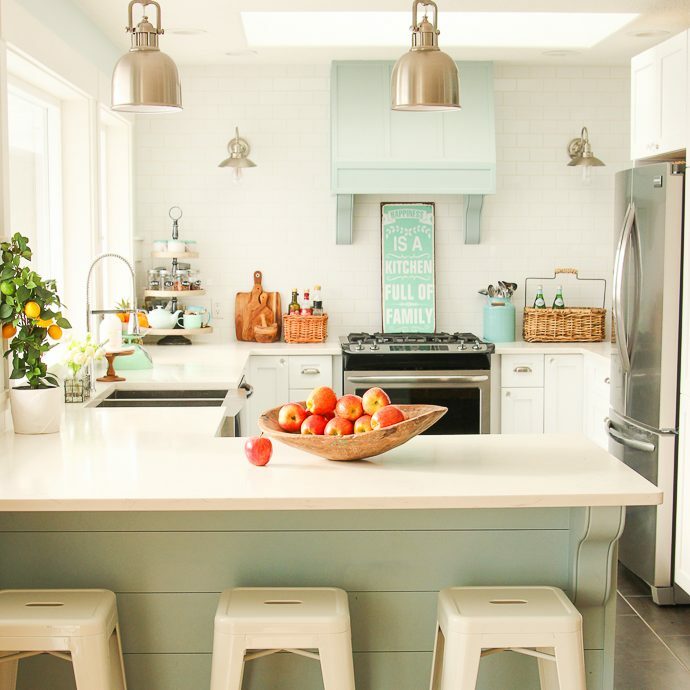 This is so pretty – I love the icy blues. So perfect for winter. What a beautiful bedroom! I need to decorate our bedrooms more for the holidays!!! Krista your home is gorgeous! 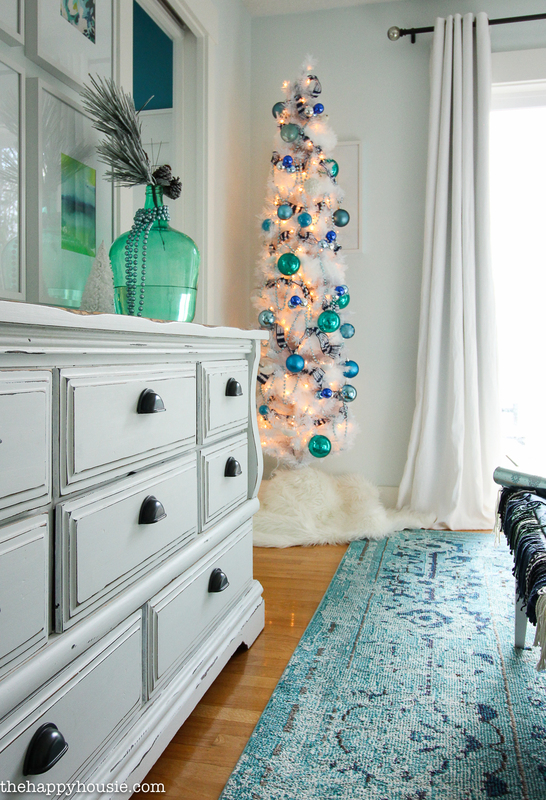 I love the colors and the coastal white tree! So beautiful. What a great, cozy space! 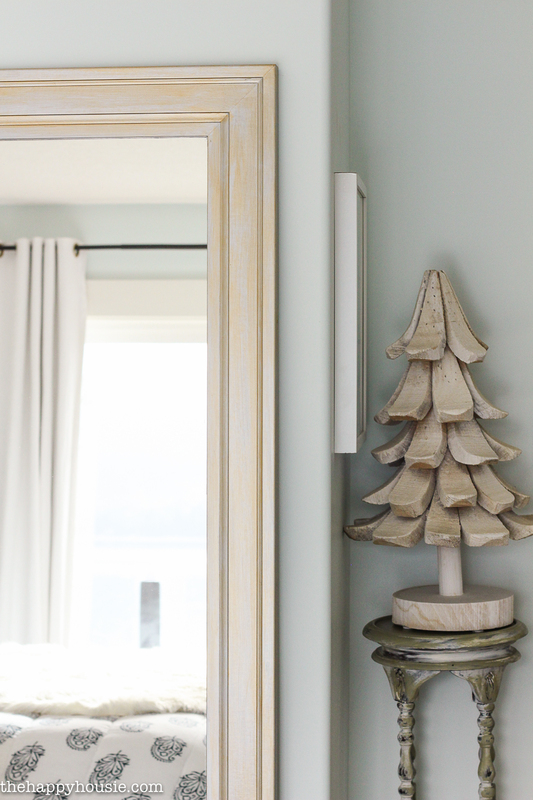 I love the little tree in the corner–perfect in that spot! It’s gorgeous!!!!! 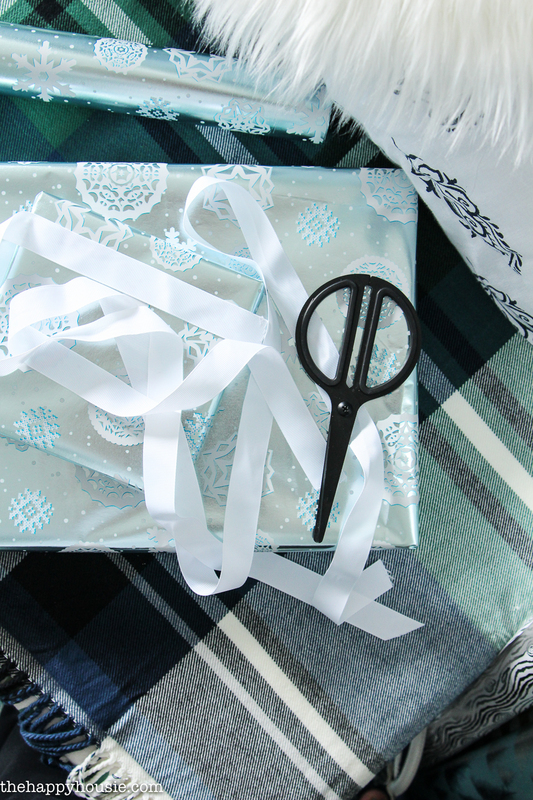 i love your bedroom decor and honestly I never thought about decorating my bedroom since my husband and I are the only ones seeing it for Christmas. You have changed my mind on this! I may have to start doing it! Beautiful tour! It’s just gorgeous! 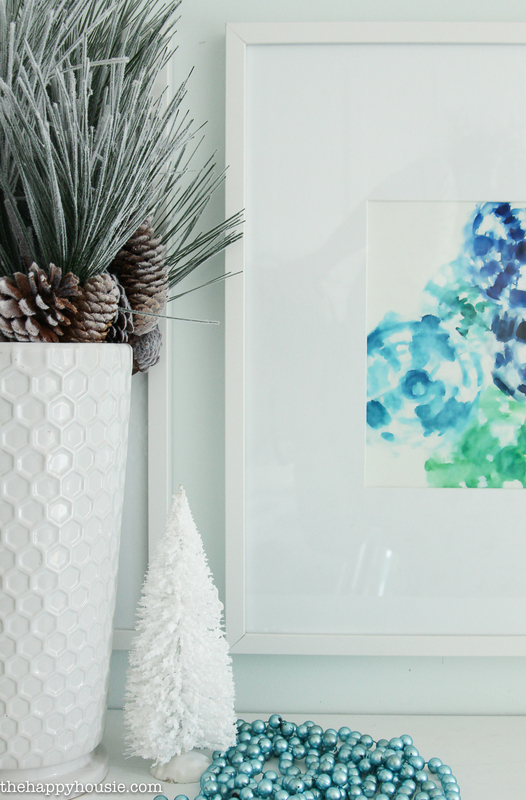 I love that you kept it soft with blues and greens and the “oh come, let us adore Him” print. Really beautiful. 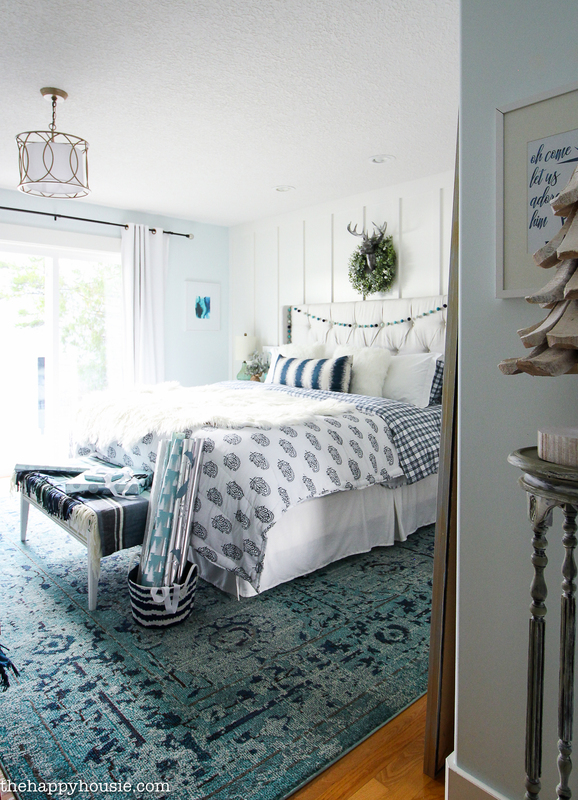 Oh my gosh, I am loving your bedroom right now! You killed it with that combo of patterns on your bed 🙂 And the pom pom garland on the headboard is so simple but festive. Love it! Happy Holidays! 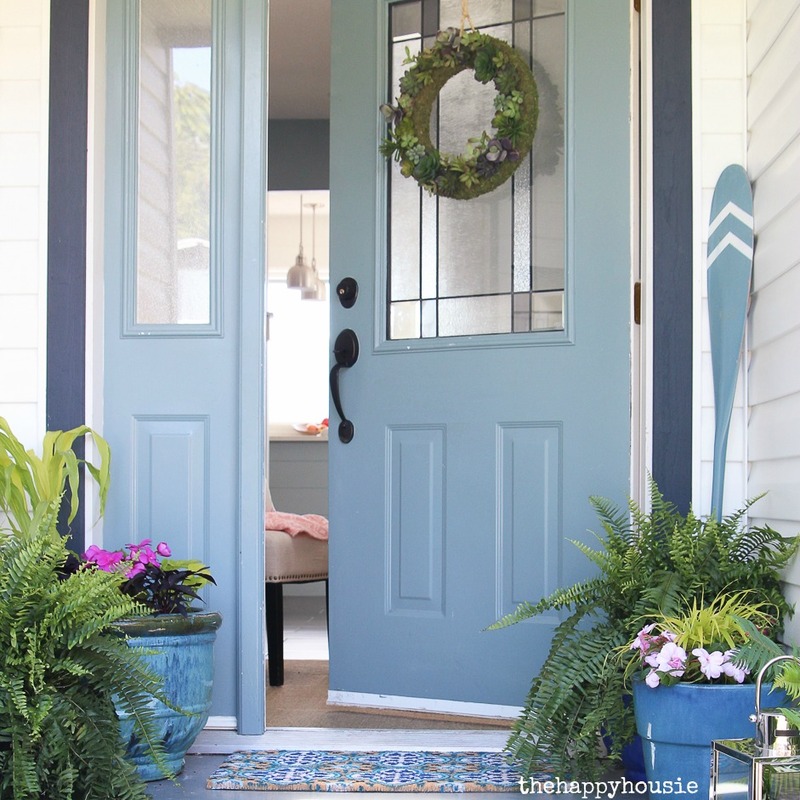 Your home looks stunning as usual, and of course I am swooning over all of the blue. The pom garland is so adorable. 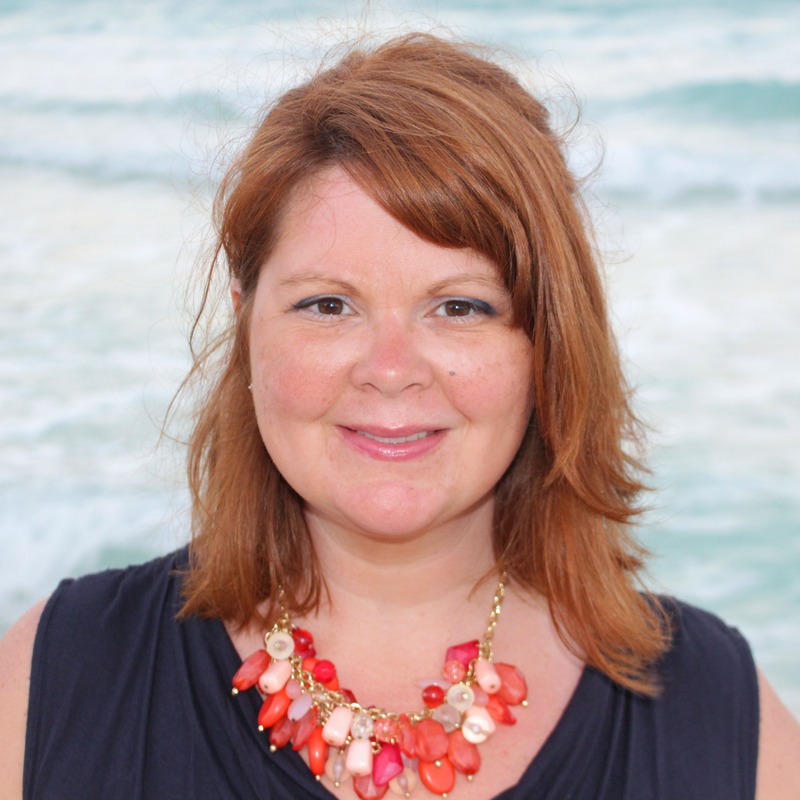 Beautiful work, friend! Beautiful! My favorite part is how you decorated the headboard and above the bed. So pretty!